For adventure lovers and adrenaline fans the Acrotel Group holds a full schedule of activities. Activities for all ages and all tastes that will award you with unique action experiences and “hidden” beauty discoveries of a natural paradise, in one of the most beautiful destinations in Greece. Within the walls of Acrotel Group of Hotels you can find sports facilities, including tennis courts and mini-golf courses for adults and a kids club, playground and a mini-golf course for children, that will enable you to do your favorite sports in comfort and safety. 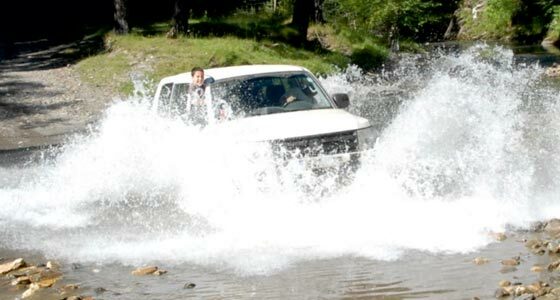 The outdoor options are exciting as well: Jeep safaris, horseback riding, mountain biking, tours to the natural monuments of the surrounding area, a visit to “Ippoliti” farm, as well as diving, fishing or relaxing boat rides and the circumnavigation of Mount Athos, provide unique experiences for the more … adventurous spirits. 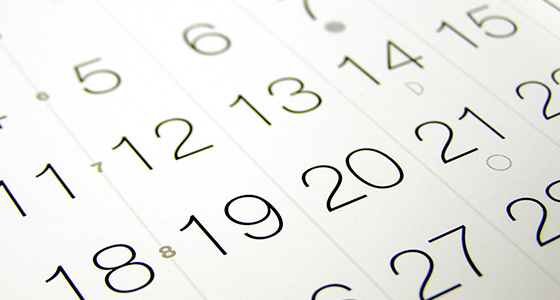 Browse our Event Calendar for a long list of events that contribute to make your stay unforgettable and stay informed of everything that’s happening in and around our hotels. 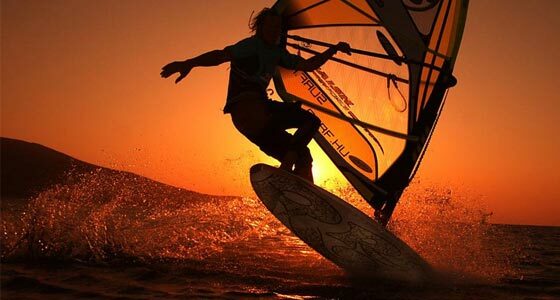 Lily Ann Beach: If you are thinking to combine the relaxation of your summer holidays with the practice of your favorite sea sports, Lily Ann Beach is the proper destination. Lagomandra: More fun for you and your family only 3km away from our hotels in beach Lagomandra. 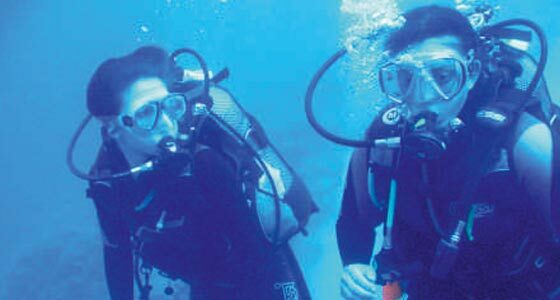 Making Diving accessible to all with high quality service, Ocean Diving Center provides training to new and old divers or escorts of already certified divers in Greece or abroad. For newcomers, Try Dives is the first step to begin with and are also offered in Athena Pallas’ swimming pool. The next step before deciding to participate in one of the certified learning courses, is the Discover Scuba Diving ( DSD ), realized at the sea bottom. Feel the sense of calmness that only the seabed can offer, and get ready for one of the diving courses at Ocean Diving Center. 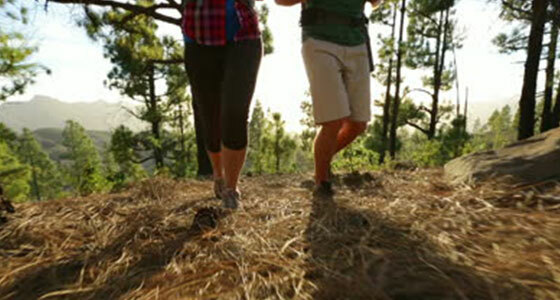 Equally remarkable at the peninsula of Sithonia, are the walking routes not far from Athena Pallas. One of them starts from our hotel. Elia Beach – Agios Pavlos- Petros -Elia Beach. This route is an easy woodland walk along forest roads and narrow tracks, and gives you the opportunity of fine views of the coastline and beyond. 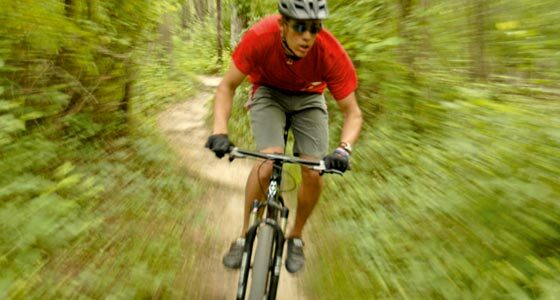 Halkidiki offers endless opportunities for active holiday makers and ambitious cyclists no matter the season. Τhe cycling lovers should not miss the Agios Pavlos Springs. 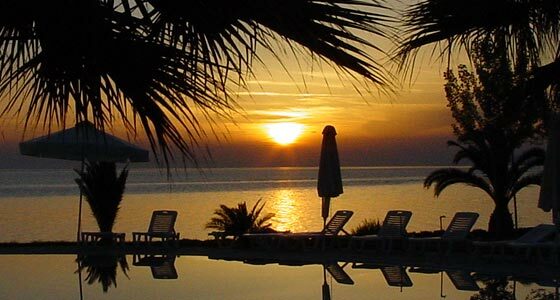 Travel the backroads in comfort as you explore Halkidiki. Experience first the unseen ancient sites, the virgin evergreen forests and swim in the beautiful blue Aegean Sea where the lush green forest meets the magnificent white beach sand. 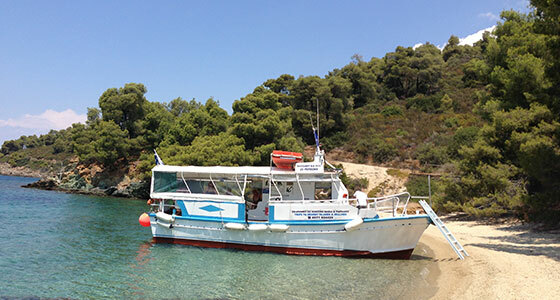 Private visits with our small boat to the “Turtle Island” and to “Spalathronisia”. Guests can reach a paradise of lonely coves and golden beaches only from the sea. Swimming to the turquoise waters is a unique experience for each visitor. 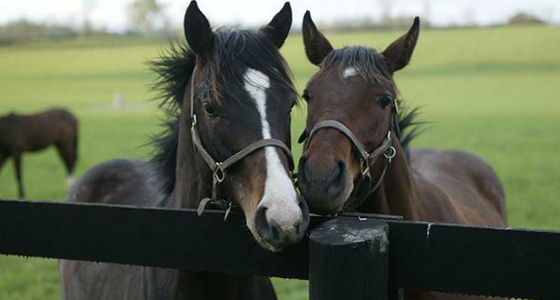 In Farm Ippoliti during the day, the visitor can roam around in an area of 20 acres and choose among horseback riding, taking riding lessons or to having free riding at the nearby forest. 10km from our hotel Athena Pallas is located the Porto Carras golf course. The newly designed course utilizes Seashore Paspalum-Warm season grass. 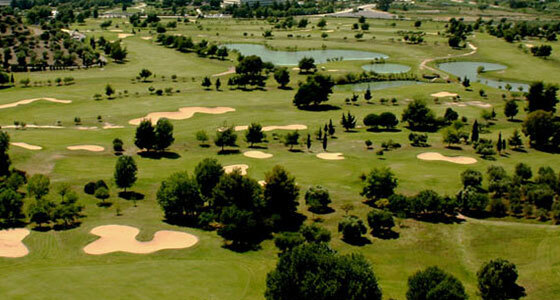 It is an 18-hole, par 72 course with 4 par 5, 4 par 3 and 10 par 4 holes. 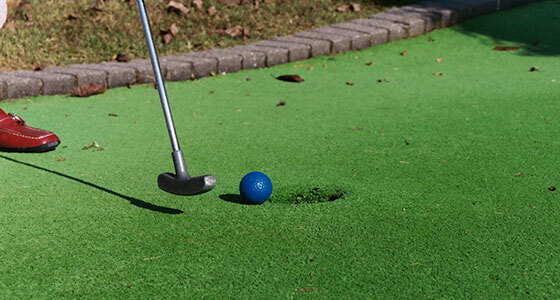 In our hotel Athena Pallas, you can spend your spare time with your friends at the mini-golf course. 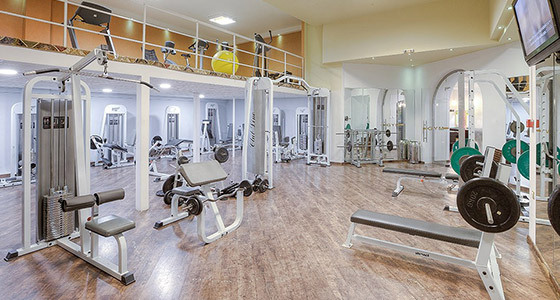 The fully equipped fitness center of ATHENA PALLAS offers opportunities for exercise and stimulation. Open daily from 10 a.m. to 10 p.m., provides the latest state-of-the-art instruments, and offers you the possibility to exercise in strength training and aerobic fitness. Considering the importance of your fitness during your holidays, Athena Pallas’ 1200sq.m. 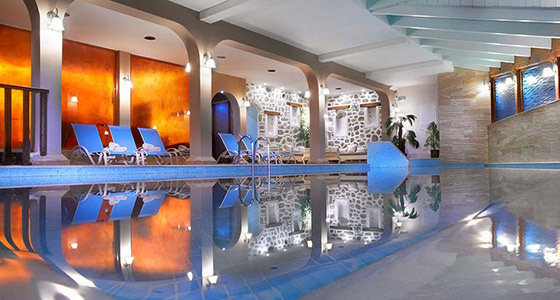 Spa center provides you with relaxing and well-being services and facilities, such as massage treatments, indoor heated pool, sauna, Turkish bath and Color bath with salt and essential oils. 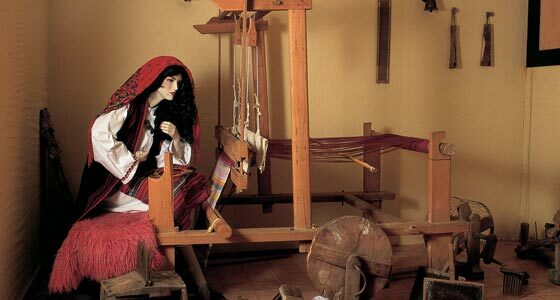 Folklore Museum:The sensitive to the Greek tradition and folklore owners of Athena Pallas, have collected valuable utilitarian objects from the folk culture of the region. Vintage Computer Museum: An innovative museum that will take you to the world of computers during the decades of 70s and 80s. A collection that comprises over 130 different personal computers.